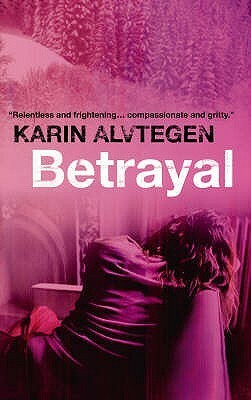 What I think I ended up enjoying the most about the story that Alvtegen wrote was how deeply it delved into the human psyche and why we sometimes do what we do…and how even one small action – mistake or not – can change the course of our lives. But to say too much more would likely involve spoilers and I don’t really want to do that. The ending to me was one of the best parts of the books because you actually got to see the “crime” as the case may be. I also liked how the book was stand-alone since so often in crime fiction, the world develops over a series a books, in a stand-alone, you see the true writing strength of the author because they have to convey everything in that one book between 250-300 pages. I think that this book would be good for people who like character study type books, as well as psychological mysteries that are crime based, without being true crime. Overall 4 stars and I’m intrigued to read more of her books in the future.